It’s a little known fact that festivals are bloody expensive these days! There are plenty of local and national events on offer, but it can sometimes mean forking out big money or trekking across the country. Organisers say that the aim of Stockton’s First Wave (Vol 1), is to give local music fans what they deserve – the opportunity to experience festival headliners of the near future at a much tidier sum. Six measly pounds is all they want for the emerging talent showcase which takes place on Friday 2nd February at both KU Bar and Georgian Theatre in Stockton. 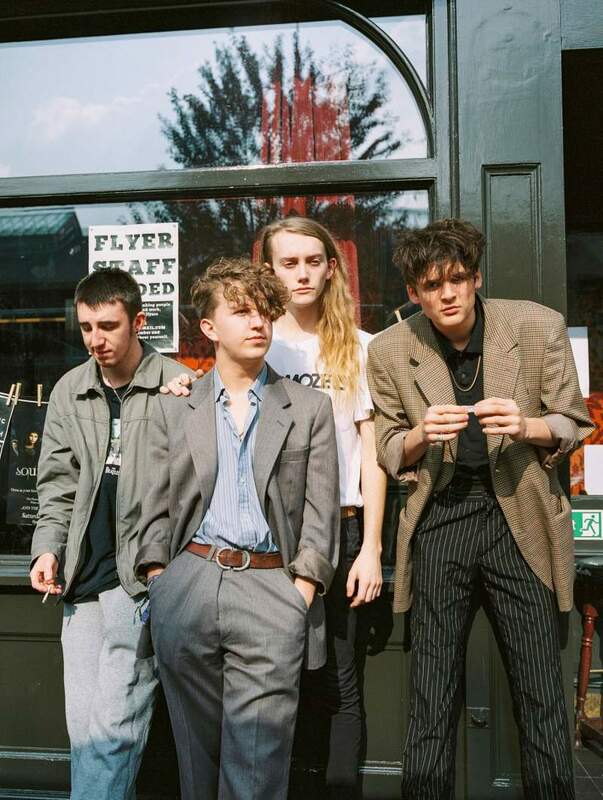 It’s a bargain, especially when you consider Hull-based politico-punks LIFE and hyped indie punk youngsters BlackWaters are topping a bill of 10 great acts. The local contingent is looking strong too, with the inclusion of the North East’s favourite indie rocker James Leonard Hewitson (and his relevant people), rising Geordie alt. pop trio SHAMU, Teesside pop singer-songwriter Samantha Durnan and daydreaming indie four piece Llovers among many others. Volume 1 of First Wave is looking very tasty indeed. So if you like your music new, local, cheap and of the highest possible quality, then this is certainly for you.